Already Know about the transistor above? transistor above is one of the transistors that are applied at the amplifier end audio amplifiers. 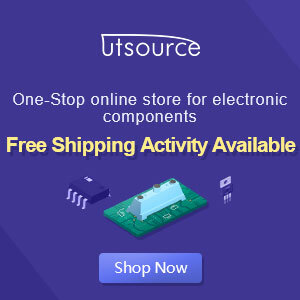 Because the power output and good quality of this transistor is very popular with high-power amplifier makers. 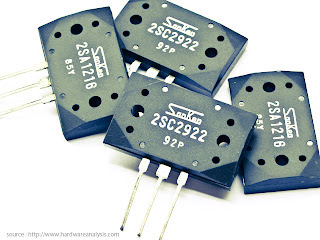 Transistors on no other than is 2SC2922 and 2SA1216, transistor pair is already very well known as a reliable amplifier. With a price not too expensive and not too large transistor large is also very suitable. And this transistor has its own code for its quality, its code is like 5DY, 57P, 85Y, 92P, etc.. to see datsheet transistor can be seen below. To more clearly and accurately datasheet can be found here.